Lately we have been treated to a smorgasbord of SEMA-bound Fiesta STs, Ford is following that up with Fiesta ST’s big brother: the Focus ST. 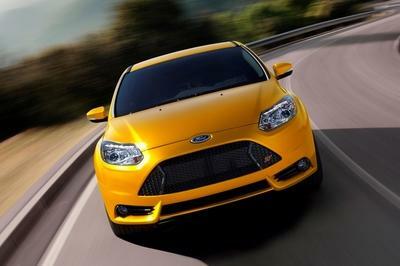 Bigger, faster, and more powerful than the Fiesta ST, the Focus ST is the kind of car that gets treated to a wide range of aftermarket modifications. Translation: expect a lot of these bad boys at SEMA. 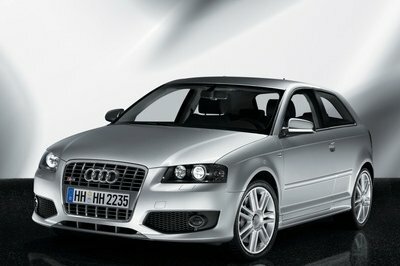 One such program that will be in attendance is the PM Lifestyle-tuned Focus ST. In working on this Focus ST, PM Lifestyle wanted to give the sports hatch that "southern California car culture," which is to say that it’s going to come with a host of modifications designed to perform in road rallies. Together with Infinite Auto Design, PM Lifestyle went to work, giving the Focus ST a custom paint job from Axalta, to go with carbon fiber exterior pieces, a custom harness, Sparco seats with Schroth Racing, five-point harnesses and a set of 19-inch, Rotiform wheels wrapped in GT Radial Champiro tires. Under the hood, PM Lifestyle sought the assistance of Banks Power, COBB Tuning and Ford Racing in giving the Focus ST a hellacious powertrain upgrade, highlighted by a Banks Power straight-shot water-methanol injection system. No word yet on how much output this Focus ST is going to have but we expect nothing less than a spectacular program from the guys over at PM Lifestyle. The Ford Focus ST is a true performer on four wheels, capable of incredible power to go with a design language that really sets it apart from other Focus variants. 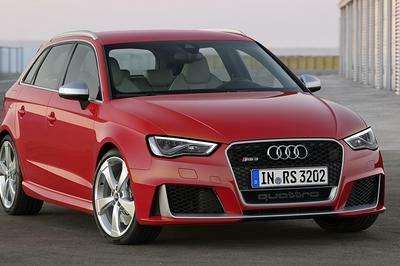 The deep body kit, redesigned bumpers and fascias, a big wheel package, a vented rear spoiler and the rear exhaust pipe are a big part of the sports hatch’s design. 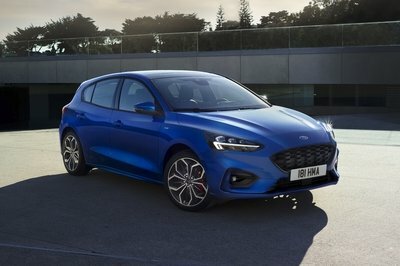 But none are more distinctive than the ST-exclusive nose design that sets the performance model apart from base five-door and sedan Focus models. 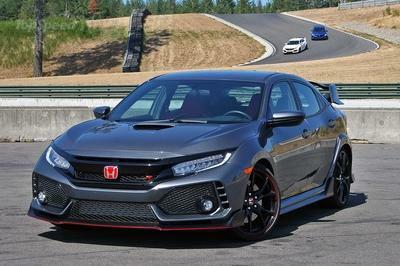 Under its hood, the Focus ST is packing a 2.0-liter, turbocharged engine that delivers 252 horsepower and 270 pound-feet of torque, allowing the sports hatch to hit 60 mph in 5.9 seconds to go with a top speed of 155 mph. The 2014 Ford Focus ST is ready for Targa Trophy road rallies and the Southern California sun after being given a makeover by PM Lifestyle. Working with Infinite Auto Design, the team gave this Focus ST a custom harness bar, carbon fiber exterior pieces and a custom paint job from Axalta. 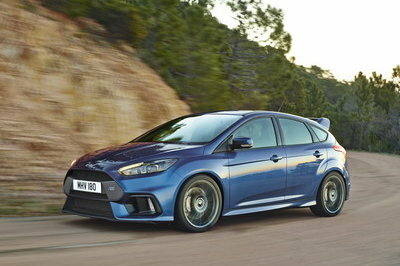 The additional horsepower comes from a number of modifications from Banks Power, COBB Tuning and Ford Racing. The chassis has been given a serious upgrade, with coilovers and sway bars, as well as a brake system from Wilwood. The interior reflects the serious road rally theme, with Sparco Chrono Road seats and five-point harness from Schroth Racing.